According to ATVL, the 10th best starting pitcher in the 2016 Valley League season is Peyton Plumlee, from Strasburg and Mississippi State! 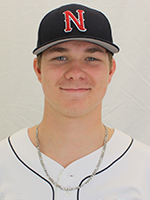 Peyton had an excellent summer for the league champs, going 5-0, 2.46 in 9 games (6 starts), with a 1.199 WHIP, 4.2 BB/9, and 7.4 K/9 in 36 2/3 innings pitched. He also started one game in the playoffs, in which he gave up 2 hits, 2 earned runs, 5 walks, and struck out 8 in a no-decision. His best start of the summer was on June 13 against Charlottesville, a 6-1 victory, when he allowed only 2 hits, 0 runs, 1 walk, and struck out 3 in 6 innings. Peyton was named first team All-Valley League by the media and coaches after the season. 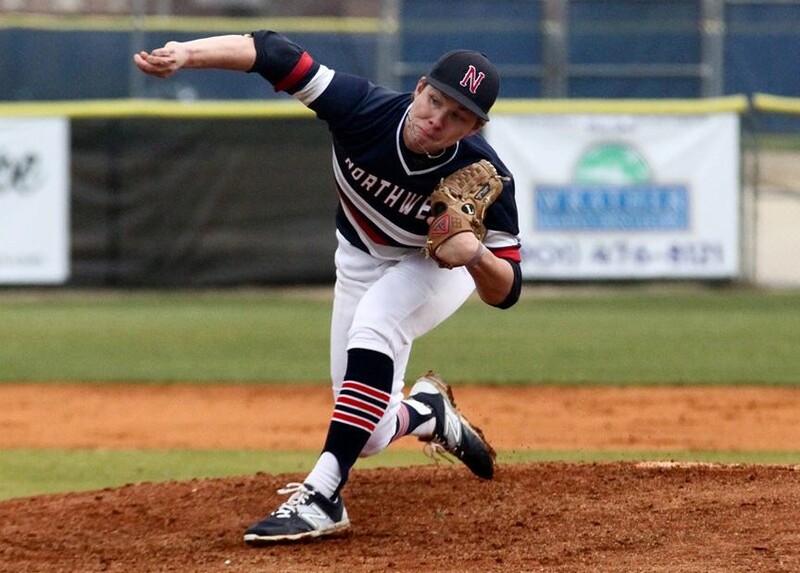 Peyton spent his 2016 college season at Northwest Mississippi Community College, where he went 6-2, 4.58 in 55 innings, while allowing 57 hits, 23 walks, and striking out 53. He started 9 games and appeared in one out of the bullpen. Now Peyton is at Mississippi State, and we’ll see how his excellent summer translates into his sophomore season!